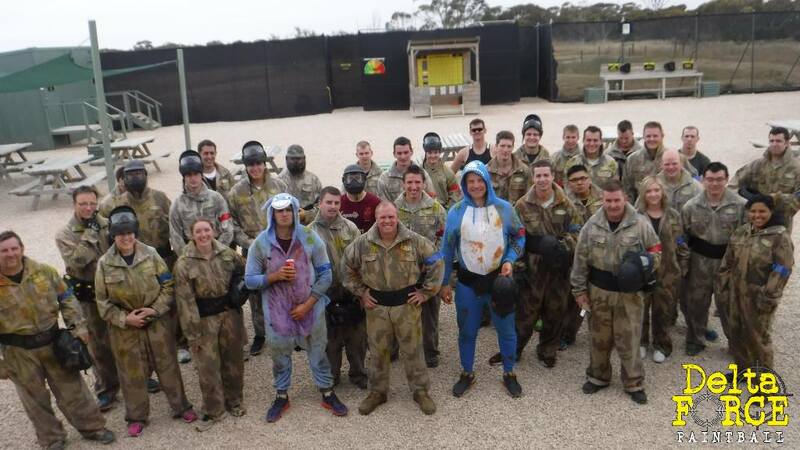 Base Camp is where you will see yourself turn from ordinary citizen to a paintball warrior. 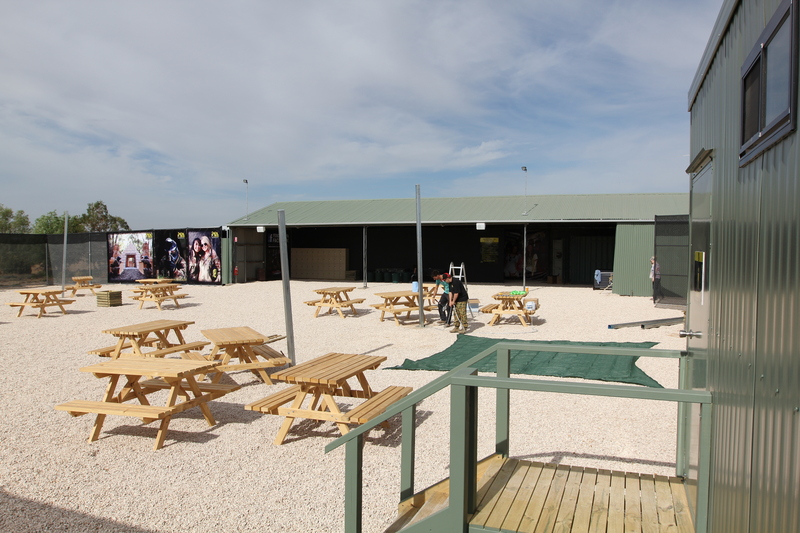 Base Camp is a a place where you can grab some great extras we have to make your day even better! tactical vest anyone? 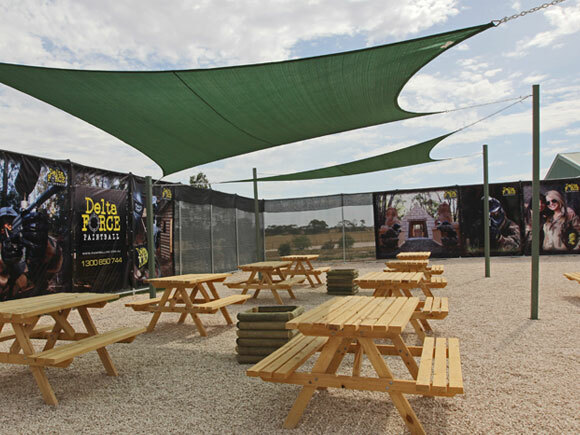 Base Camp is the resting area of the Delta Force Paintball centre and your headquarters for the day. 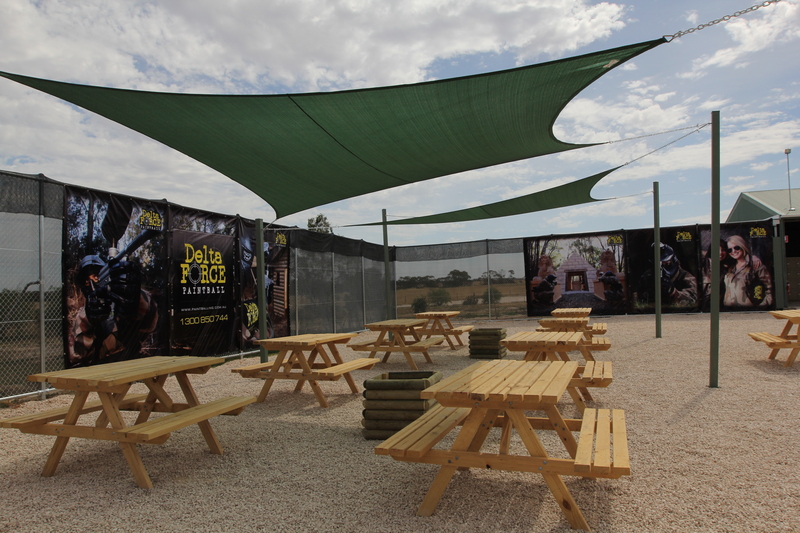 Our Base Camp is a fully contained safe zone where you can prepare for battle and get pumped up for the big games, the camp is complete with music to get the excitement going! Base Camp has full toilet facilities- no portaloos here! 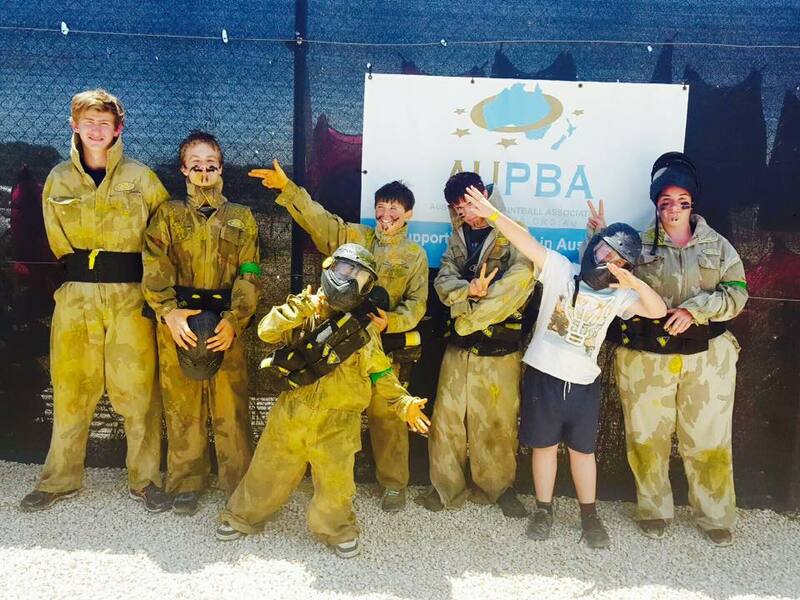 Base Camp can provide you and your team with snacks, supplies, paintballs and more. People who are not playing are also welcome at the Base Camp. 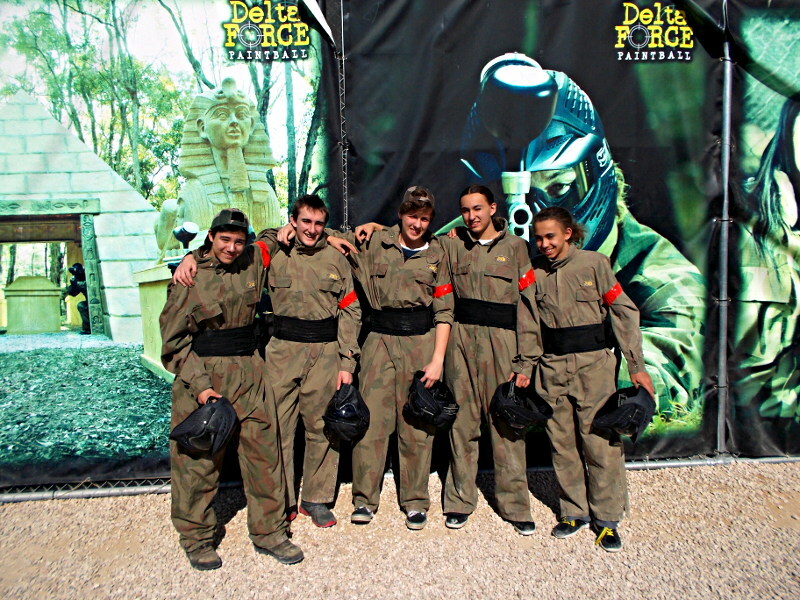 You can setup for birthday cake, take photos and welcome your friends when they are back from a battle.